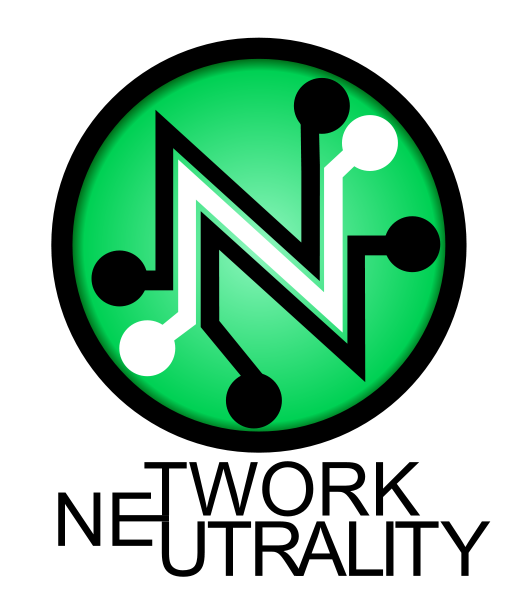 Net neutrality is a critical piece of open education. If cable companies can charge to “not slow down” the internet (or what they call “speeding up” the internet for other folks), then the digitally disadvantaged will be even more disadvantaged. Think it’s not important? The FCC just released data that 30% of American access the internet with speeds no greater than dial-up. Imagine students accessing the web slower than dial-up if the FCC doesn’t designate broadband as a telecommunications service.